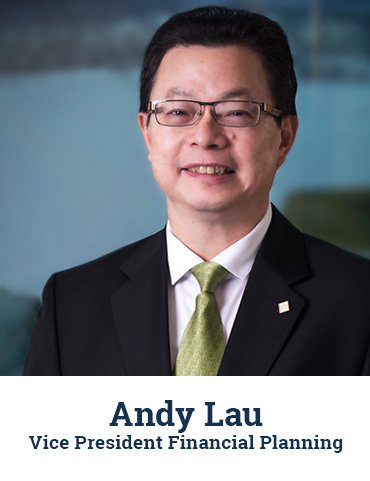 Andy serves as the current VP in Financial Planning and Compliance Officer at CF Canada Financial and heads the high-performance team, directing the company’s growth. He has also has been providing training and coaching to hundreds of new financial advisors. As an active member of ADVOCIS, he is fluent in Cantonese, Mandarin and English and has a broad sales experience across various companies. His specialty is developing marketing strategies for financial service and technology companies. Advising organisations in the private sector on financial planning, retirement planning and estate planning, Andy brings tremendous value to the operational management of the company.